Positively impacting children's future by improving their education. 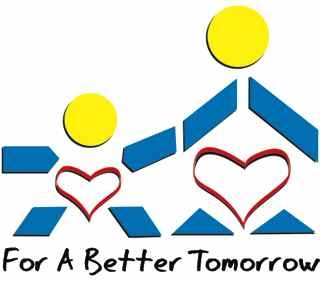 Welcome to For A Better Tomorrow! Delivery of school supplies to 250 children in Colombia’s coffee growing area. 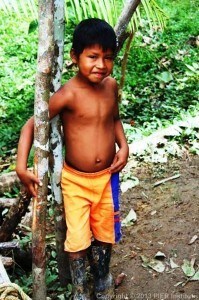 Deliver school supplies to 200 children in the Amazon area’s indigenous communities.